Half a hectare in the bottom of the clayey, slightly wet Siralomvágó. 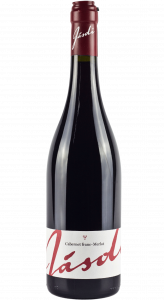 Fruity, velvety, exciting red wine. Although, we do not have much of this either, maybe ten French barriques.